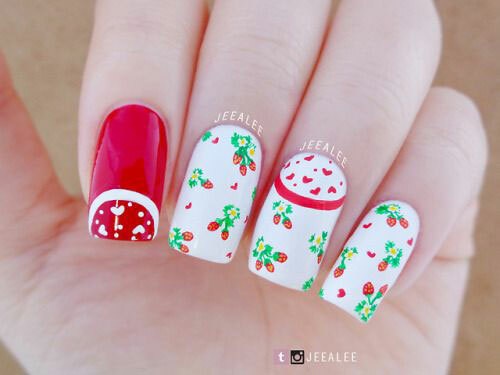 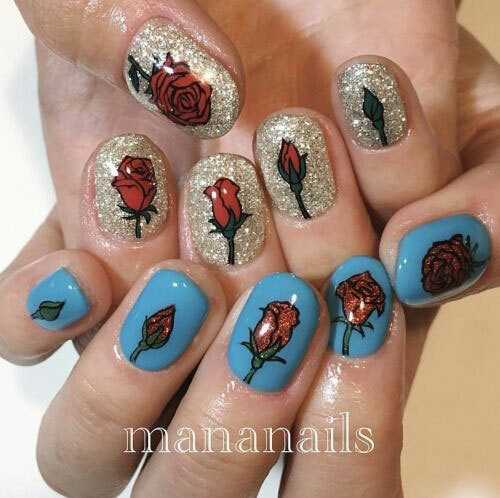 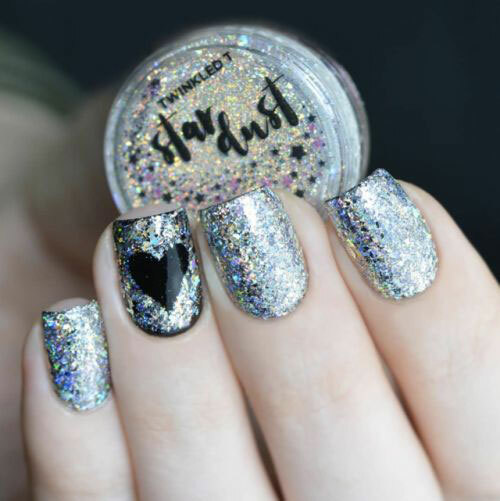 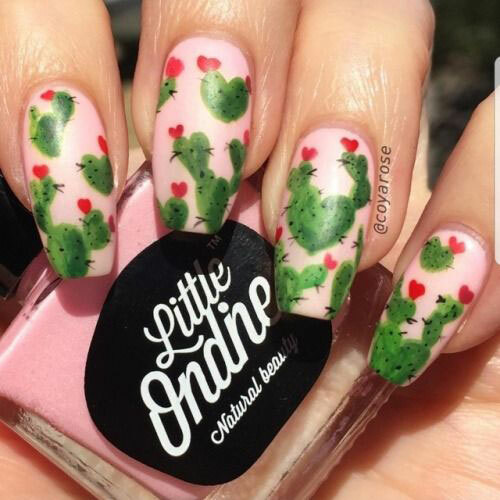 Nail art is the first thing that comes to my mind when I think about an event, because I like to go with the theme and paint my nails differently, nail art makes the beauty of hand much more enhanced and advanced. 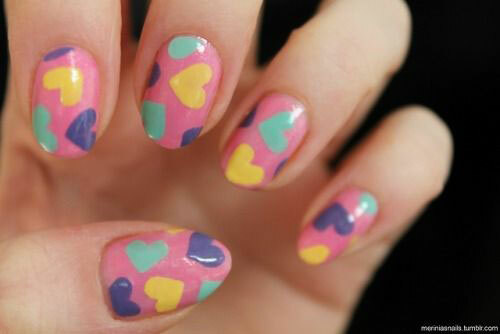 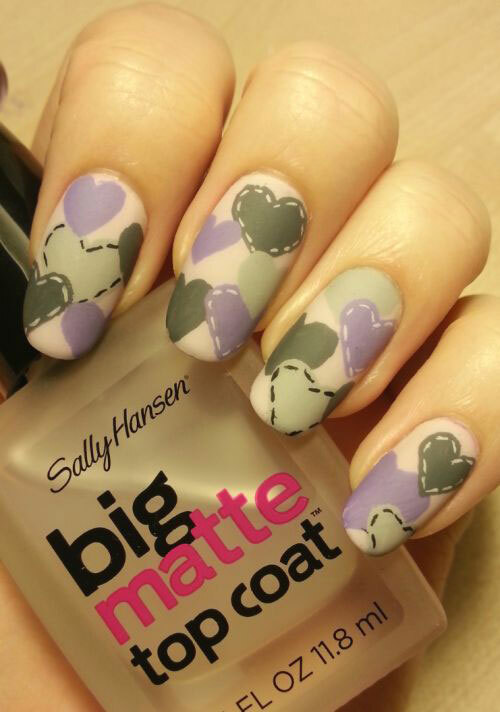 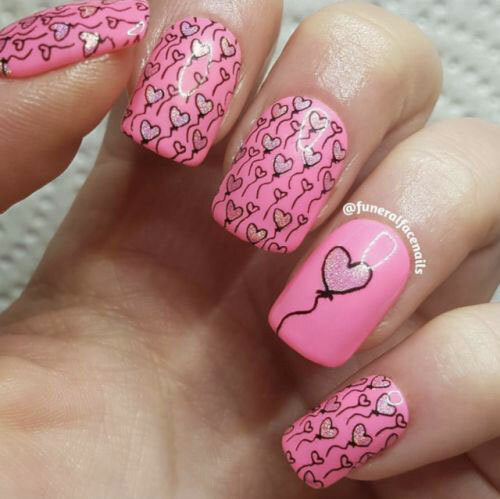 What was your most and top favorite nail art pattern of all times? 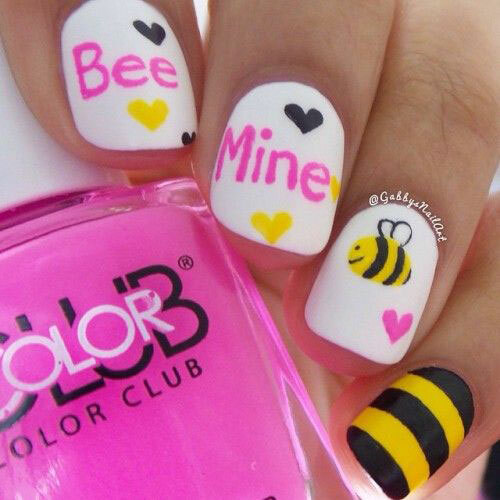 Let me know, well Valentine’s Day is forthcoming and we must get ourselves the best outfits in white/black or pink and red to stun the day. 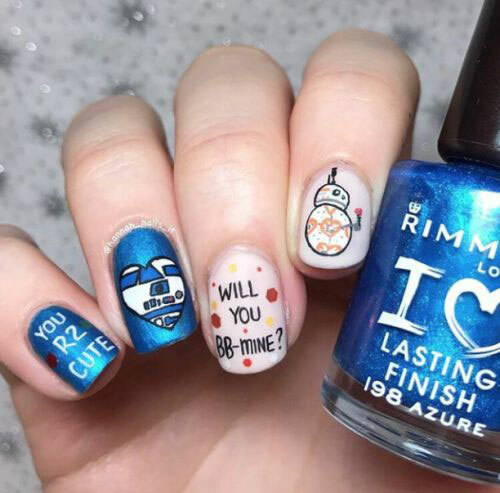 So what you are planning to have? 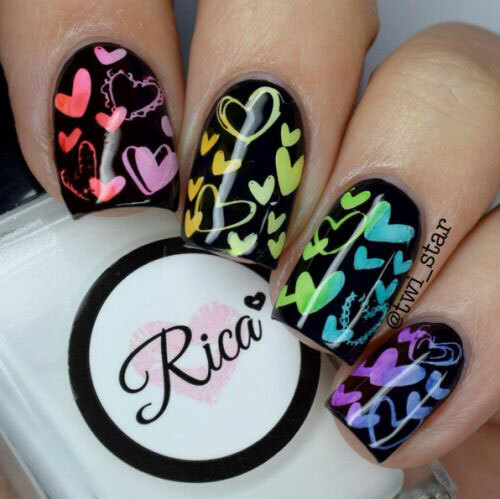 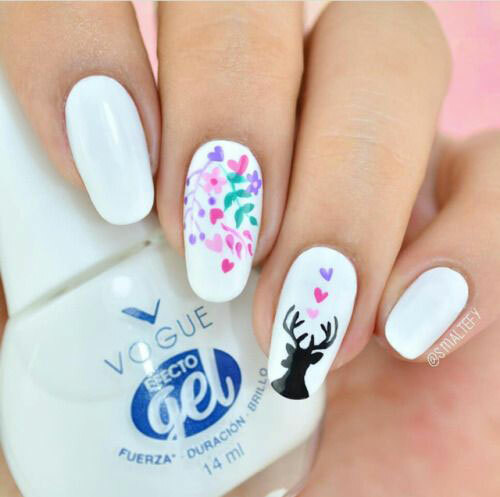 Always choose the right nail colors and nail art designs that go with the outfits. 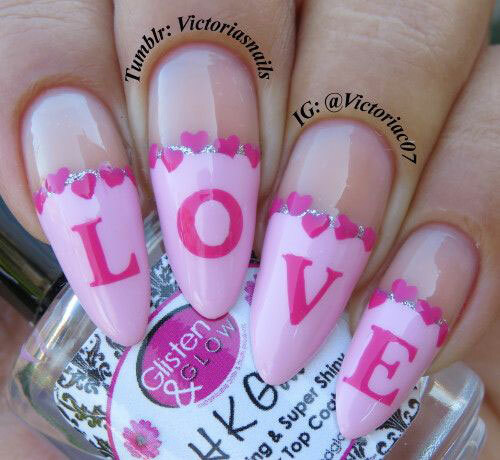 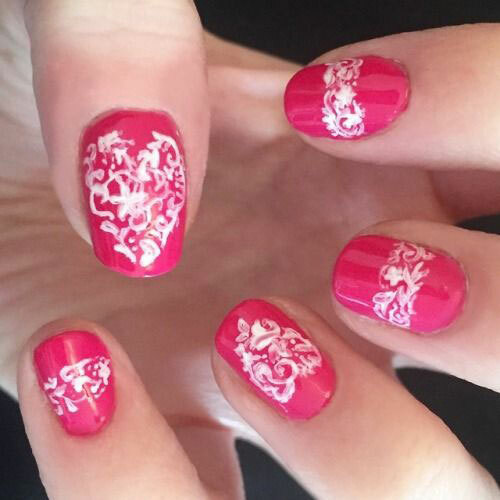 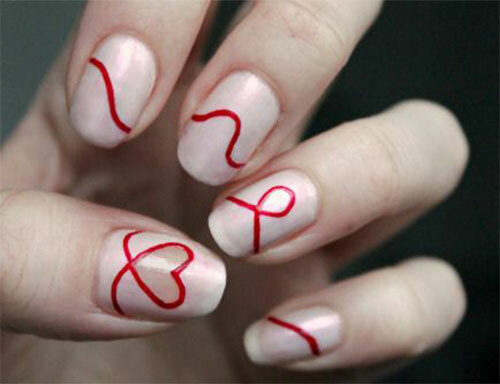 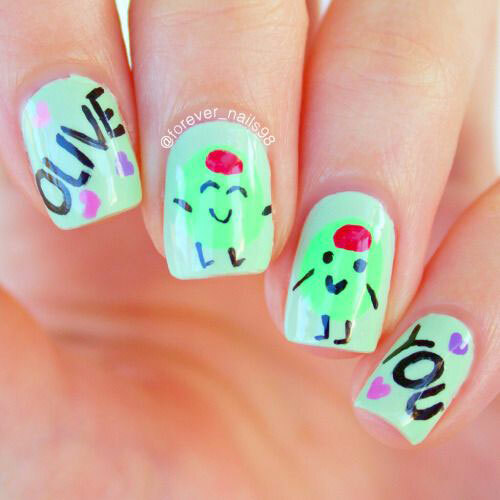 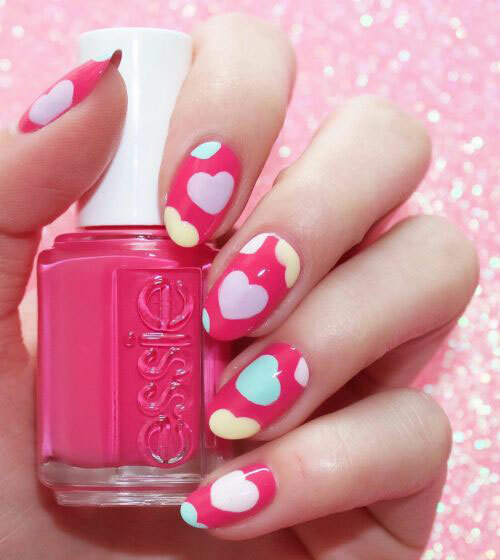 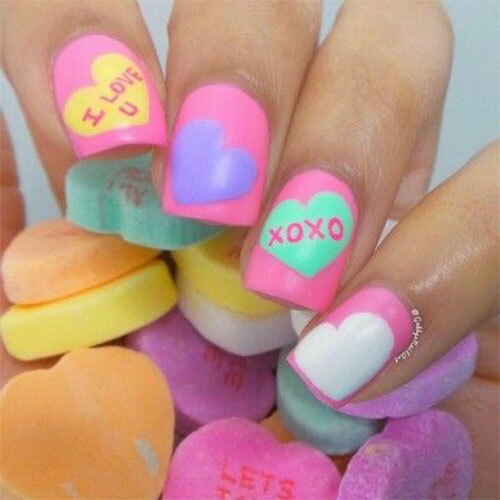 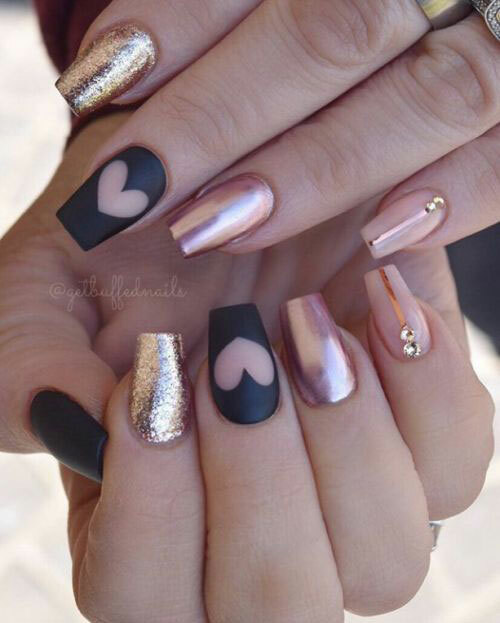 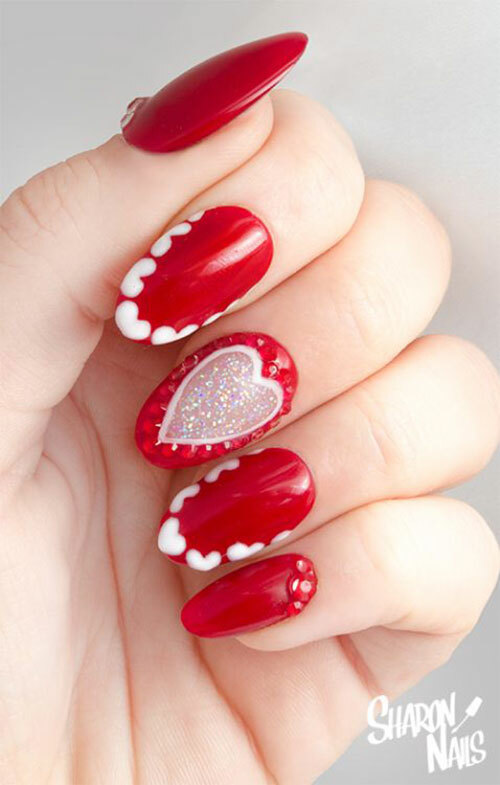 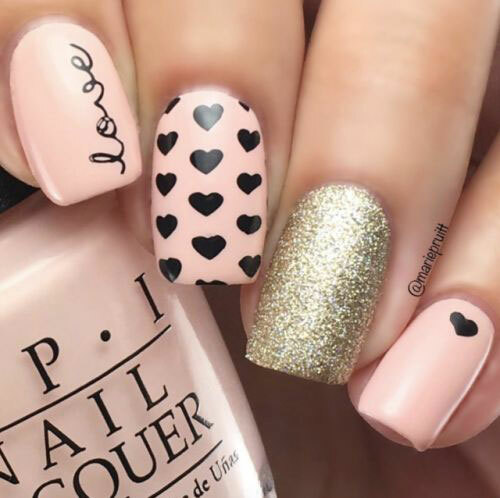 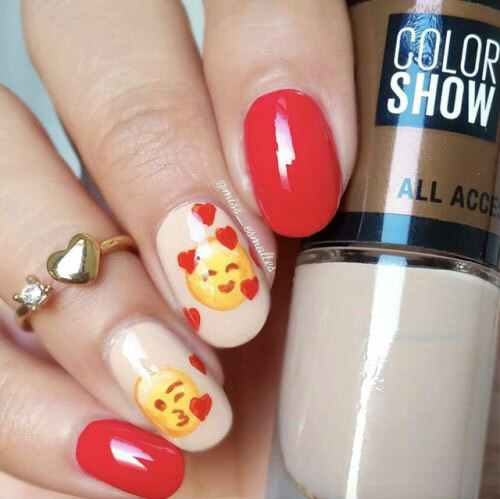 Let us watch these 30 best Valentine’s Day nail art designs & ideas, these Vday nails are super pretty and beautiful. 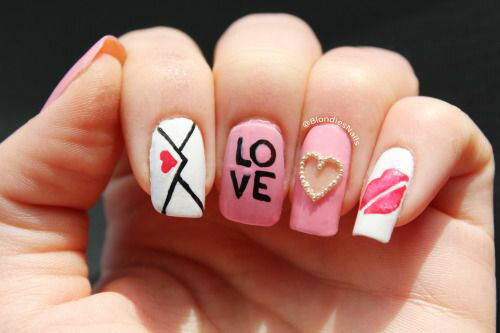 Let the Cupid hit the arrows and let us all spread the happy and positive gesture. 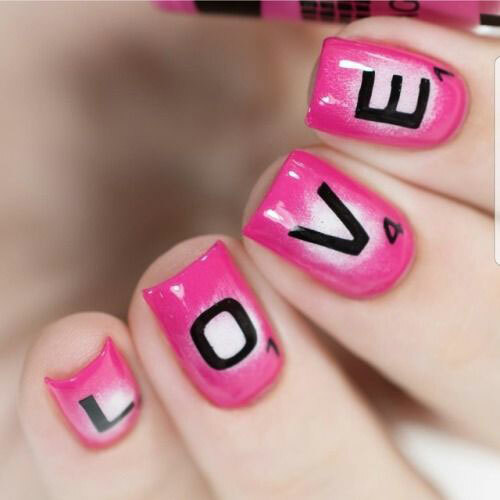 Celebrate love every day and make your people know how important they are in your life.